Ski Solutions is Britain's original tailor-made ski tour operator and largest specialist ski travel agency. 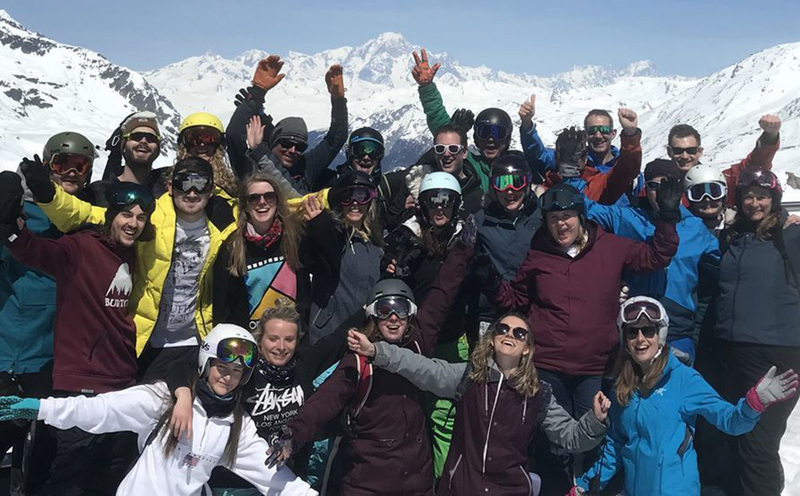 We've been arranging ski holidays for over 30 years across Europe and North America, and have a pretty good idea of what's needed for a truly memorable ski holiday. We work with all the leading chalets, hotels and apartments and with access to the full market, we can find the best deals out there. We offer total flexibility, so whether you’re looking to escape for a seven-night chalet break, squeeze in a ski weekend or plan a long-haul, multi-destination trip, we can put together your perfect holiday, tailored to your needs. Whatever it is you’re after, we are confident we can find the solution. The Ski Solutions team are all skiing experts, some of whom have been with us for over 20 years. Collectively, we estimate we have had over 280 years-experience in creating ski holidays and have spent time living and working in the mountains around the world. Our experts wealth of knowledge, experience and passion for the mountains will ensure we find you a ski holiday to remember. 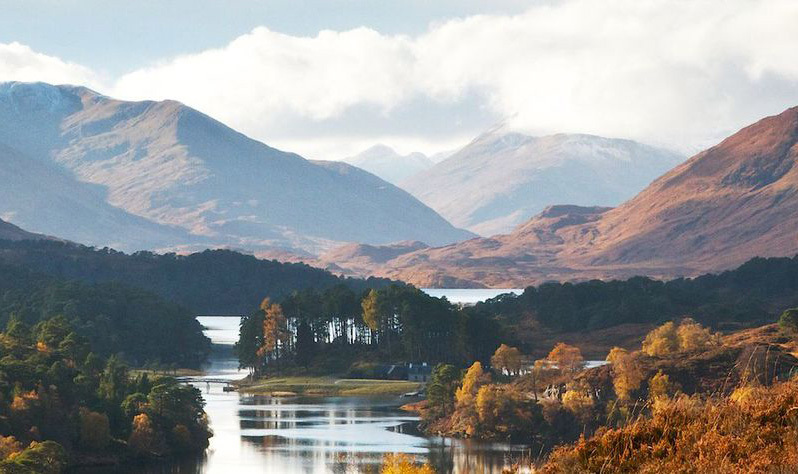 The Active Travel Group brings together the finest activities groups in the UK; Ski Solutions, BSpoke Tours, Cycling for Softies, Wilderness Scotland and Wilderness Ireland. All our sister brands share the same values as Ski Solutions; a love of the mountains, matched by unbeatable first-hand knowledge and plenty of adventure fuelled experience of the great outdoors.